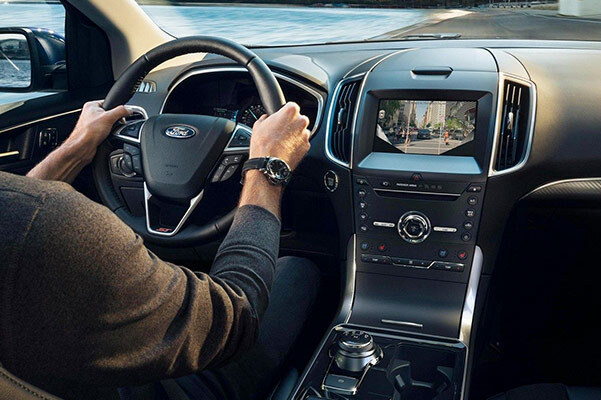 Whether you’re cruising through Naperville, Wheaton or elsewhere in Illinois, you’ll love the feeling of driving a 2019 Ford Edge. 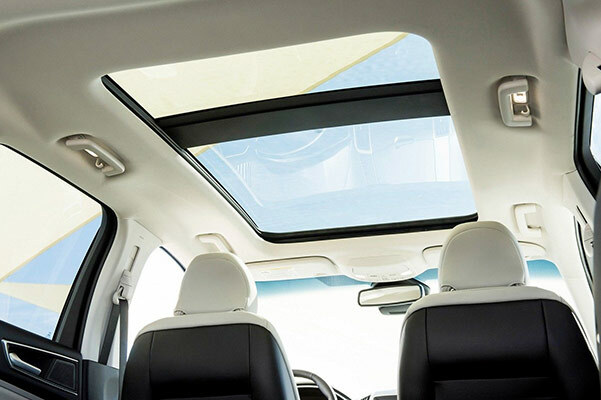 It’s the ideal Ford SUV thanks to flexible 2019 Ford Edge configurations that make it easy to accommodate your crew, and the advanced 2019 Edge interior features that help you stay connected. When you consider the impressive Ford Edge SUV mpg ratings as well, there’s no denying that a 2019 Ford Edge Platinum or 2019 Edge Titanium will upgrade your time on the road. Our Ford dealership near Wheaton, IL, has the 2019 Ford Edge for sale, and we can’t wait to help you get the keys to your very own Ford. Get a firsthand look at the incredible 2019 Ford Edge redesign at our Naperville Ford dealership. And if you’re looking for an auto loan or new Ford Edge lease near Wheaton, IL, our Ford finance team is ready to help.